If you would like to sign up to be able to make appointments online, click here. If you would like to sign up to be able to request prescriptions online, click here. 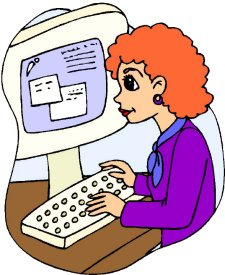 If you would like access to view your medical records online, please ask at Reception for details.